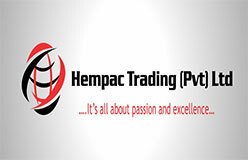 Hempac Sport is a distribution division of Hempac Trading (Pvt) Ltd whose main products are massage chairs and exercise equipment. Hempac Sport aims to distribute equipment for occasional “in-office-hours” relief as well as home relaxation after a hard day at work. The unique type of relaxation!